Tonight’s show will be hosted by Marjorie Farabee, Dir. of Wild Burro Affairs for Wild Horse Freedom Federation, Equine Mgr. of Todd Mission Ranch (TMR Rescue) & founder of Wild Burro Protection League. Wild burros are in real trouble. In January of this year, Mojave County Supervisor Steve Moss called for issuing hunting licenses to shoot wild burros in Arizona. His claims were that the burros were overpopulated based on aerial count done by the BLM. But, is this true? Are they overpopulated? We know the numbers are vastly inflated. 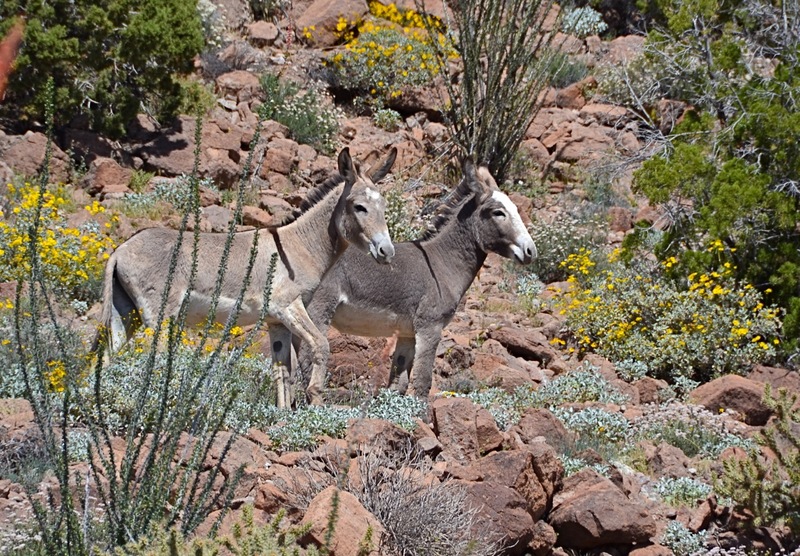 We know the burros are not genetically healthy due to the fragmentation of their habitat. We know that their ranges are severely over-grazed. But, who is doing the damage? And, what are the guidelines the BLM should be following according to law? Why do BLM employees routinely ignore the grazing guidelines they are supposed to uphold? 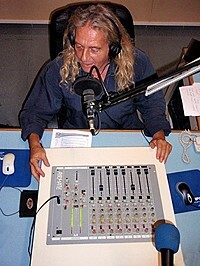 Listen tonight and find out. Tonight’s show will be hosted by Marjorie Farabee, Dir. of Wild Burro Affairs for Wild Horse Freedom Federation, Equine Mgr. of Todd Mission Ranch (TMR Rescue) & founder of Wild Burro Protection League. Marjorie will be joined by local wild burro advocates, all of whom are fighting to save the wild burros of the Black Mountain Herd Management Area in Arizona. Please join us in sending a message to Arizona to keep their hands off of our wild burros. 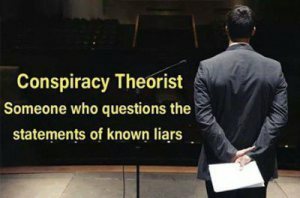 The mountain canary’s song is about to be silenced forever if we are not proactive in stopping these rogue agencies (BLM and Arizona Game & Fish Dept.) from gathering them all under the pretense of overpopulation. 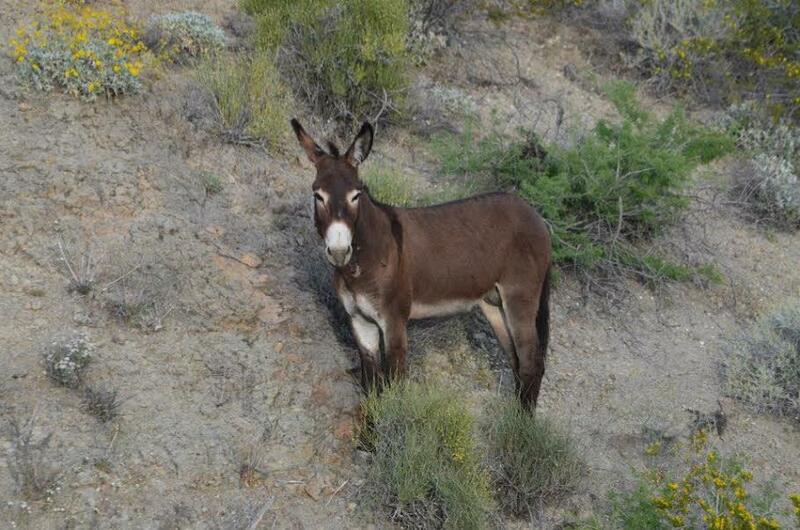 There is not an overpopulation of burros, nor could the BLM prove it with their aerial count. This emergency show has been set up so that people will learn about our burros and how to protect them. There are strong voices of haters joining together to spell the end of this magnificent herd from Black Mountain HMA. We cannot let this happen. 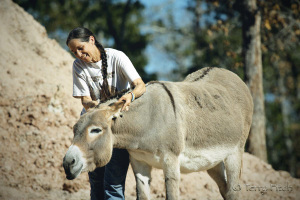 To learn more, read “Arizona Burros in the Crosshairs” by Marjorie Farabee.